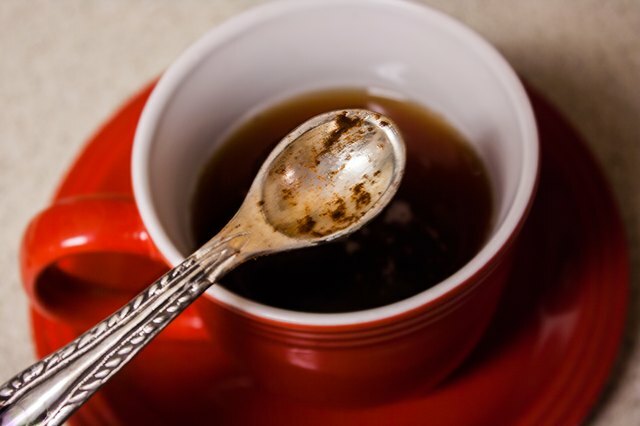 Ground cinnamon and honey has been recognized as a natural home remedy for many years. Cinnamon and honey has been used to lower cholesterol levels and to fortify your immune system, and has also been touted as a method for weight loss. 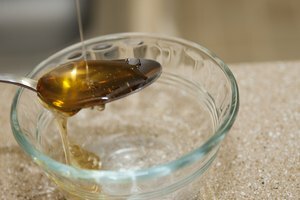 An enzyme in honey produces hydrogen peroxide, which behaves as an anti-microbial agent. 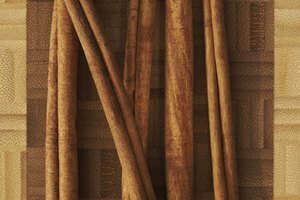 The spice cinnamon is a natural preservative that also includes anti-microbial properties. 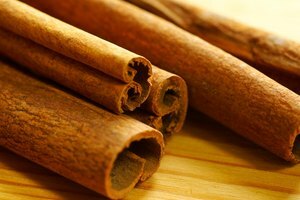 Cinnamon and honey are both naturally healthy agents that are easy on the body and and easy to dissolve together. Pour 1/2 tsp. 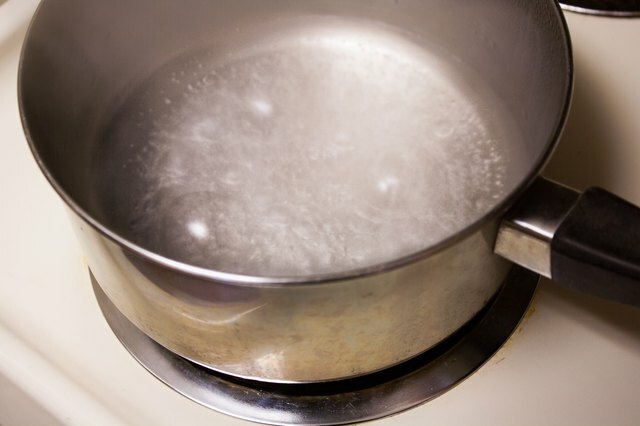 of ground cinnamon into the boiling water. Stir with the spoon until most of the cinnamon dissolves. Cover for 30 minutes. 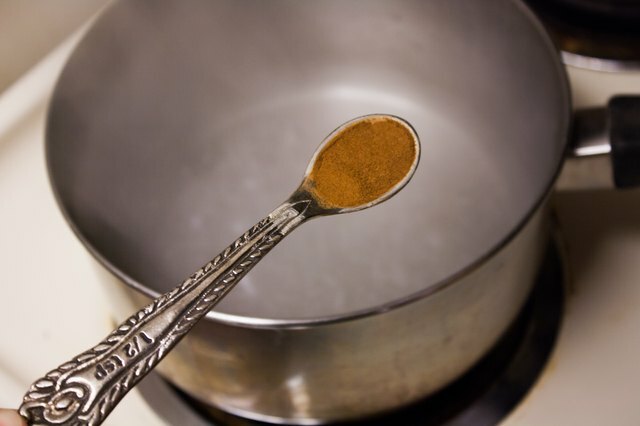 Filter out any large particles of the cinnamon by either using a spoon or a small strainer. Add 1 to 2 tsp. of honey. 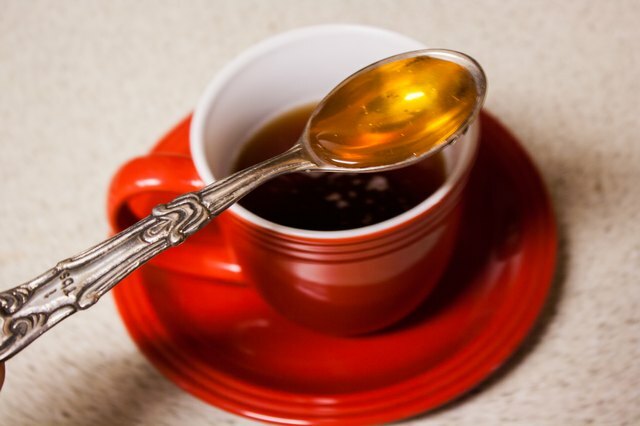 Stir with the spoon until the honey is completely dissolved. Add the honey around 30 minutes after mixing the cinnamon and boiling water. 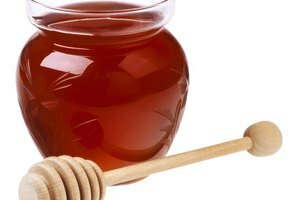 The water will have cooled down and the healthier enzymes in the honey will remain alive.